Two new Xperia smartphones have leaked, sporting the in vogue fullscreen bezel-less designs. 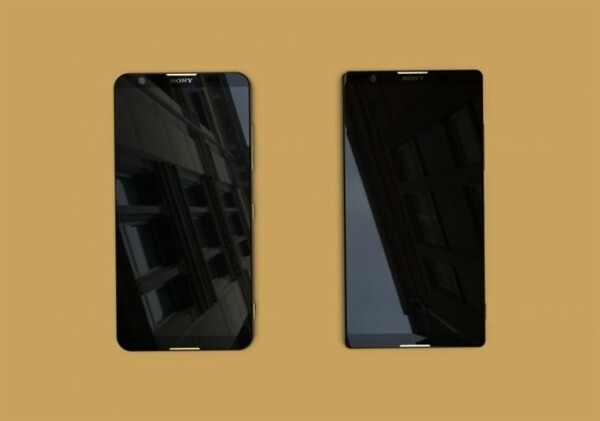 The images come courtesy GizChina.com, who are confident these are indeed images and not renders. The two devices not just look different from current Xperia devices but also between each other. 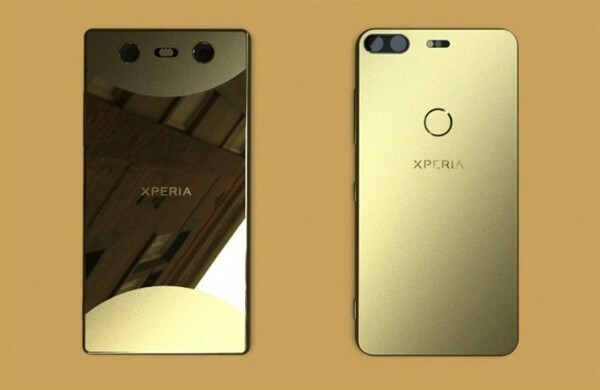 One device has the current squarish Xperia design with what look like speaker grilles at the top and bottom on the front. On the back is a very unique looking curved matte and glossy surface, with the matte regions forming semicircles at the top and bottom. The glossy area in the center is supposed to be glass with a fingerprint sensor underneath. The two camera modules are oddly spread apart, which probably means one is just a depth sensor as this much spacing would result in much larger parallax for any other arrangement. The other device has more pronounced rounded corners but with the same stereo speaker arrangement on the front. It does have a uniform metal back with the fingerprint sensor prominently in the center. In the top left is a dual camera system along with the flash on the side. Both phones are supposed to have a 5.7-inch, 18:9 4K displays. They'll also be one of the first devices to have Snapdragon 845, and have 6GB of RAM and Android 8.0. To tell the truth, these do kinda look sketchy. However, their outlandishness is almost a point in their favor as anyone making a fake would normally make them look believable or close to existing Xperia designs. Still, I would take these with a pinch of salt. We will probably find out for sure at CES or MWC. That's why I don't trust the anonymous with ID Fe4U. Trolling and spread negative on Sony's thread! Fake. Look at the reflections on the shiny handset to the left - they're buildings. The lighting is all wrong.